If there is anything that is as cool, and silly, as a luxury watch made to look like military-issue, it is a Leica rangefinder dressed in military green enamel. 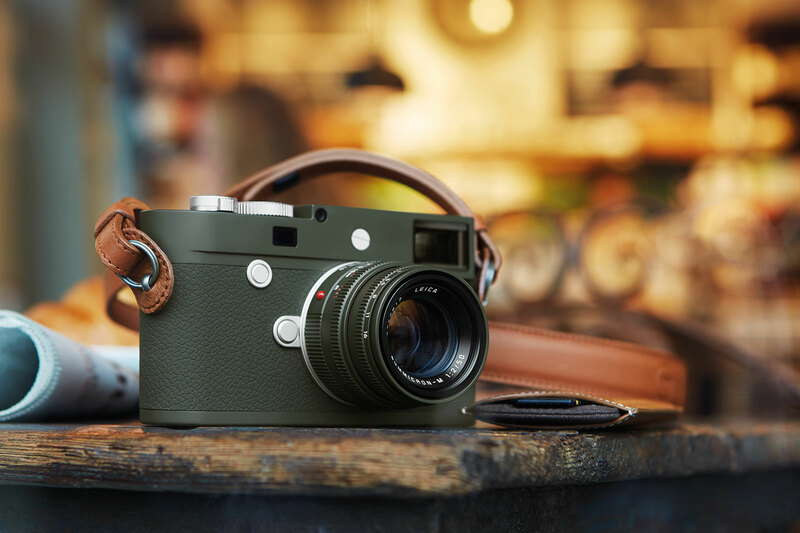 The Leica M10-P Edition ‘Safari’ is a limited edition of 1500 cameras with a matte olive green enamel finish, inspired by M3, M1 and M4 rangefinders produced for the German military in the 1950s and 1960s that were similarly finished. 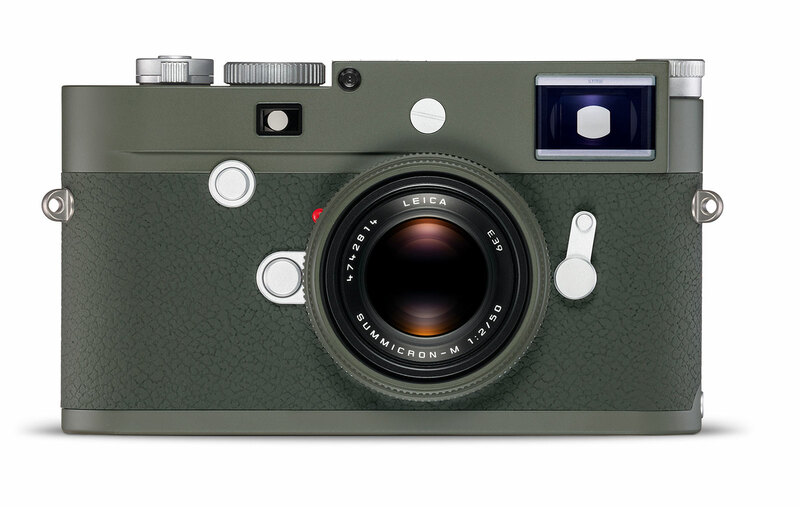 Leica has since used olive green enamel on a handful of limited editions, the most recent being the M-P (Typ 240) ‘Safari’ of 2015. 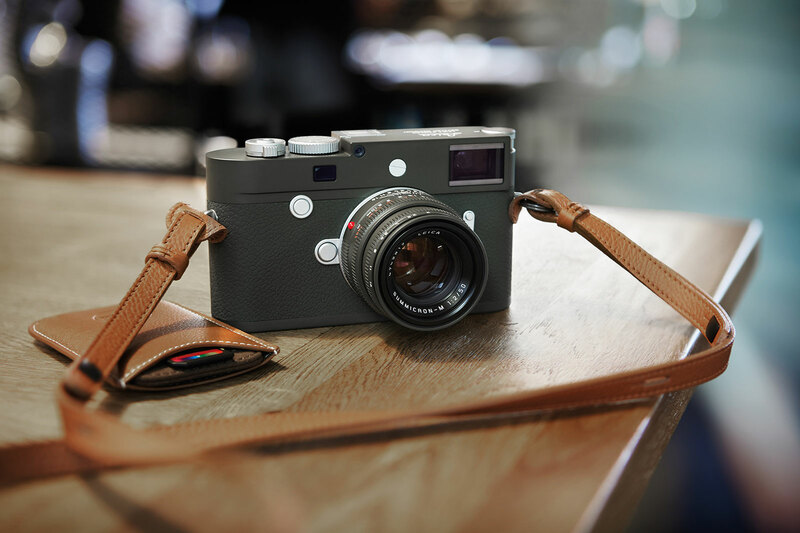 Colour aside, the M10-P ‘Safari’ is identical to the stock model, which is Leica’s top of the line digital rangefinder that’s generally praised in reviews but criticised for being expensive (which is usually the case for Leica cameras). The ‘Safari’ edition costs US$455 more than the standard M10-P. 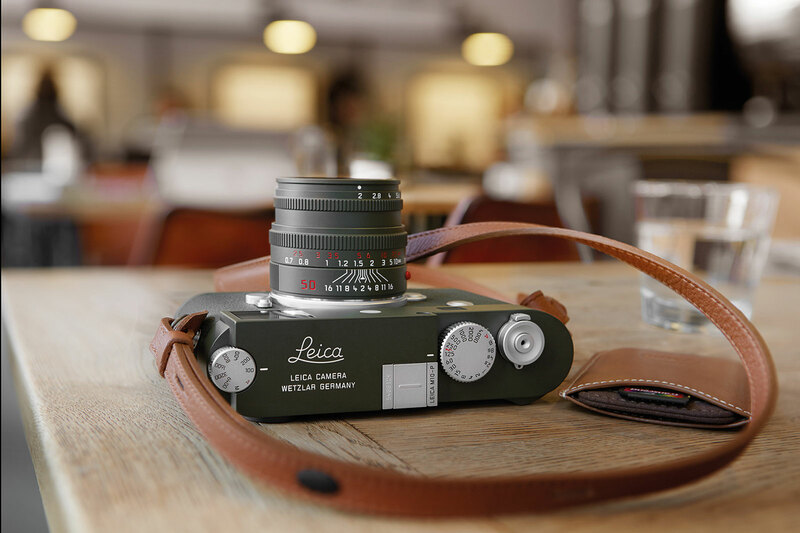 Beneath the green enamel is a weather-resistant brass body that contains a 24-megapixel full-frame CMOS sensor and Maestro II processor also found in the lower-priced M10, but the M10-P is distinguished by the quietest shutter amongst Leica rangefinders and a new LCD touchscreen on the back. Also available is the matching Summicron-M 50 mm f/2 Edition ‘Safari’ lens that’s a limited edition of 500. 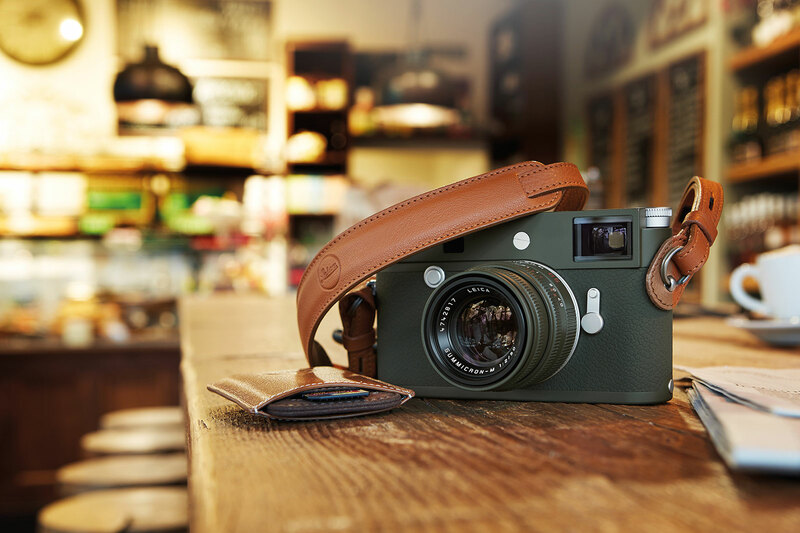 The Leica M10-P Edition ‘Safari’ is a limited edition of 1500 cameras, priced at US$8450, or S$12,480. 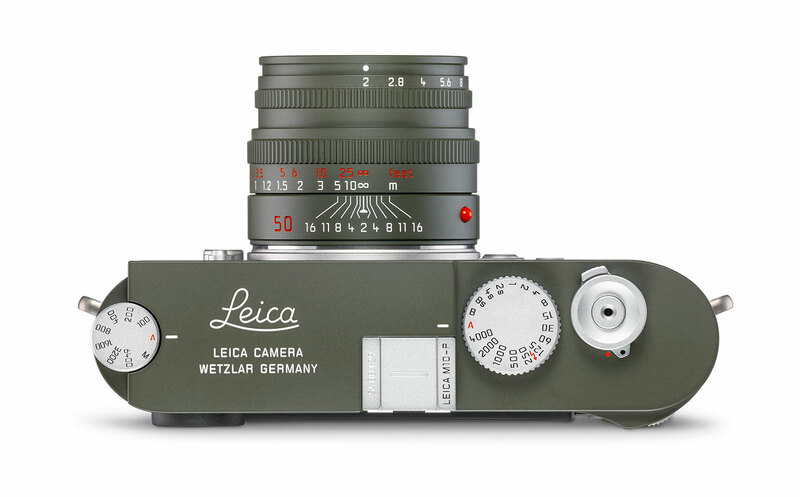 It’s already available from Leica retailers and boutiques. The matching Summicron-M 50 mm f/2 Edition ‘Safari’ lens is limited to 500, priced at US$2750, or S$4000. It’ll be available starting mid February 2019.